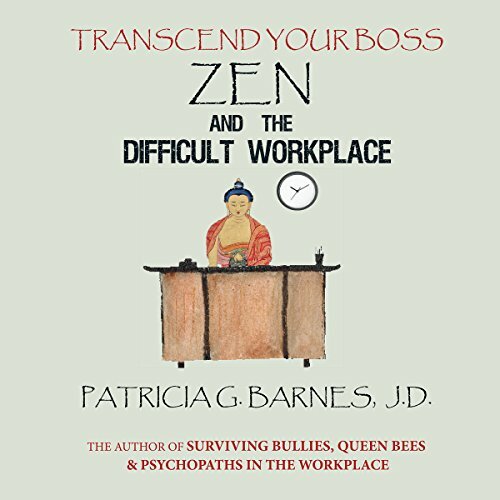 Showing results by narrator "Patricia G. Barnes"
People who work for abusive employers suffer potentially severe health-endangering stress that gets worse the longer it continues. Many are driven to quit or are fired. Zen theory and tools offer a proven path to stress relief and can be adapted easily to the workplace. Zen buys time for workers to effectively pursue an internal complaint, find another job, or to collect evidence for a future unemployment compensation claim or lawsuit.